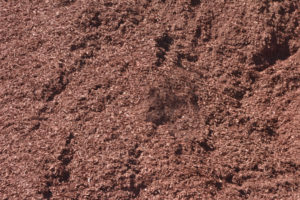 Natural bark mulch can be used for reducing weed growth, conserving moisture and improves fertility and the health of soil. Our bark is made with aged hardwood bark and has a deep rich smell. Our mulch can be purchased in color too. Choose between Ruby Red, Cocoa Brown, and Jet Black. 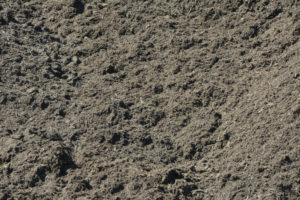 The mulch is dyed using an organic material so it’s better for the environment. Great for building up new flower beds. Then top it with bark or colored mulch for a better look. 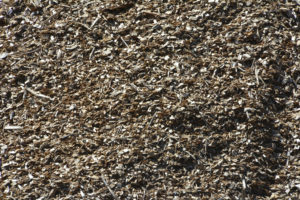 RHL produces playground mulch by using quality softwood chips. Our playground mulch is all natural ground wood and is free of bark, sticks, leaves or any other contaminants. 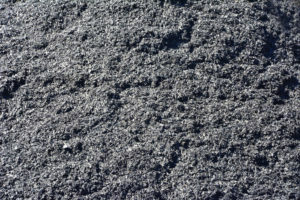 Playground mulch is the best choice compared to alternatives such as rubber mulch. Unlike rubber mulch, playground mulch is free of any chemicals or metals that can be harmful to children. 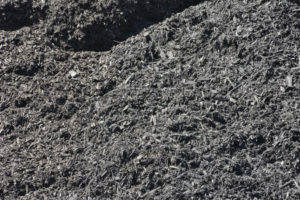 When heated by the sun, rubber mulch can give off gases and can be more dangerous than you’d think. RHL makes playground mulch that can be used for schools or community parks. How much mulch are you going to need? Use our calculator to find out!